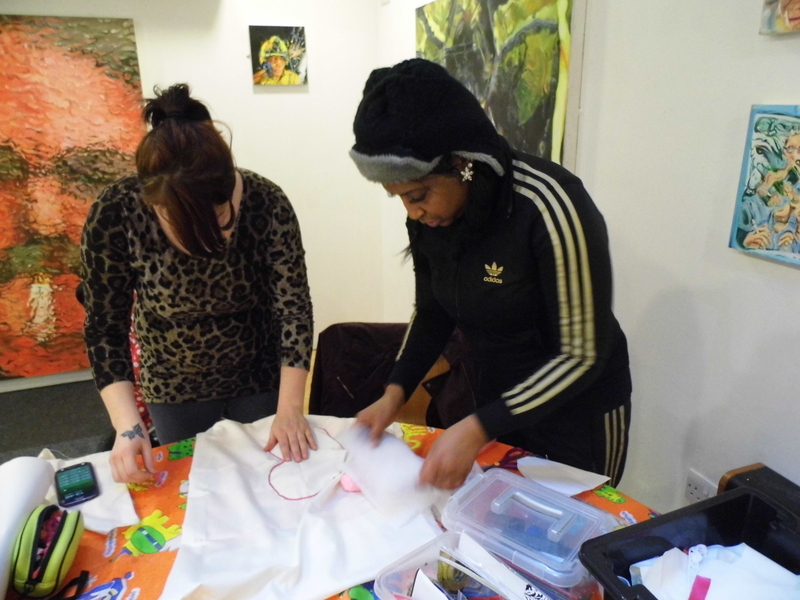 The Arts Skills Project ran from August 2012 to April 2013 in Watford and Luton. 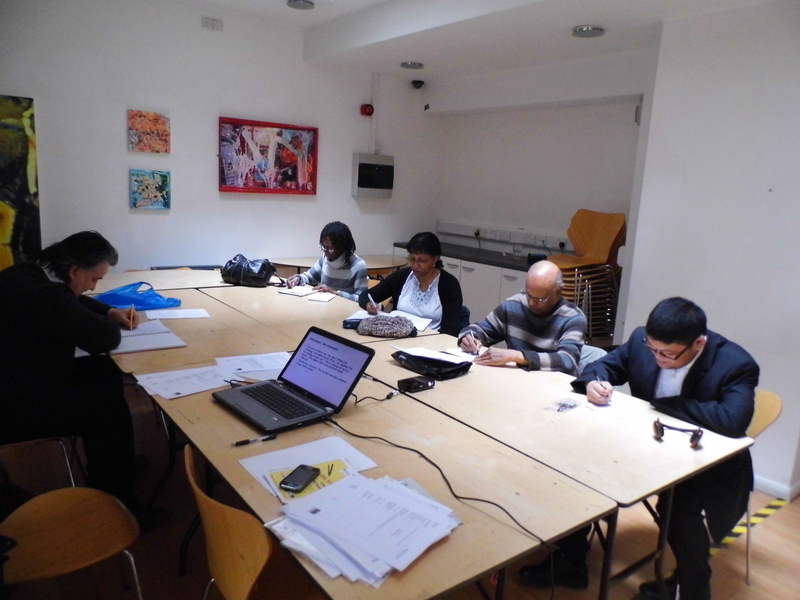 This Project offered participants the opportunity to produce work portfolios and develop self confidence for the workplace. 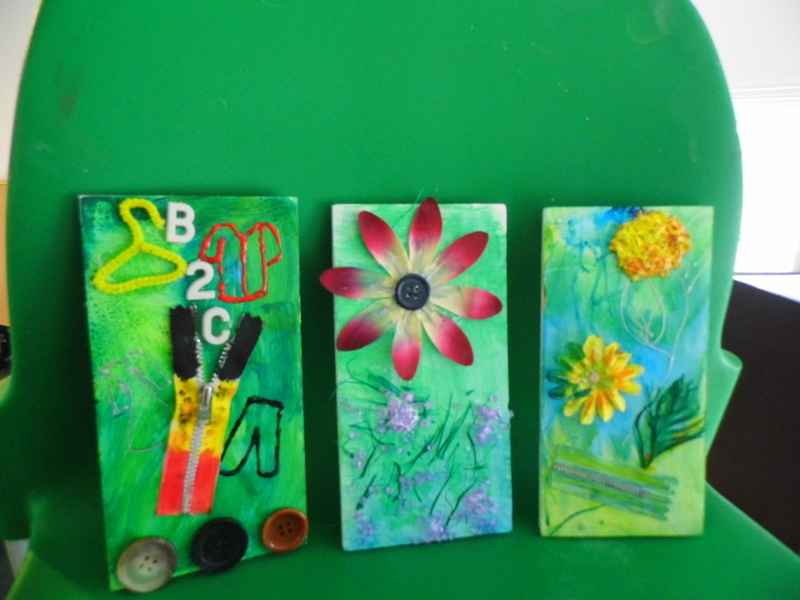 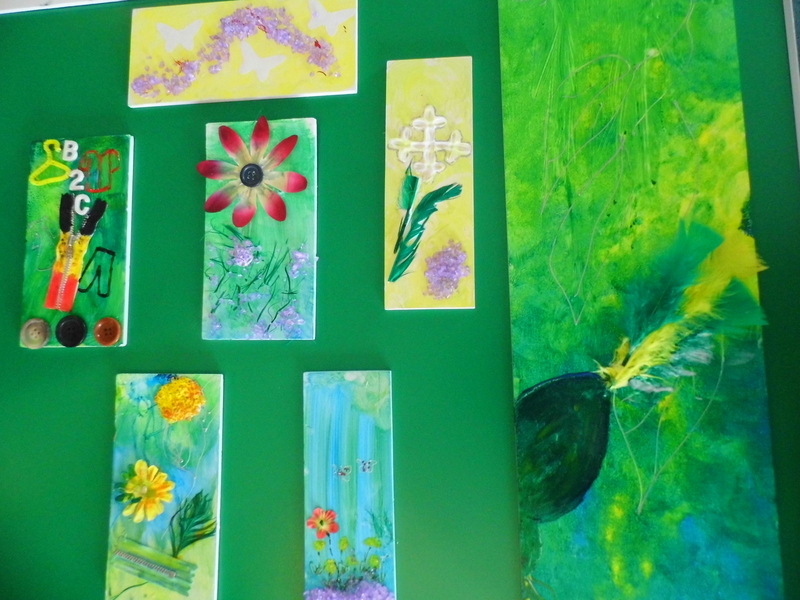 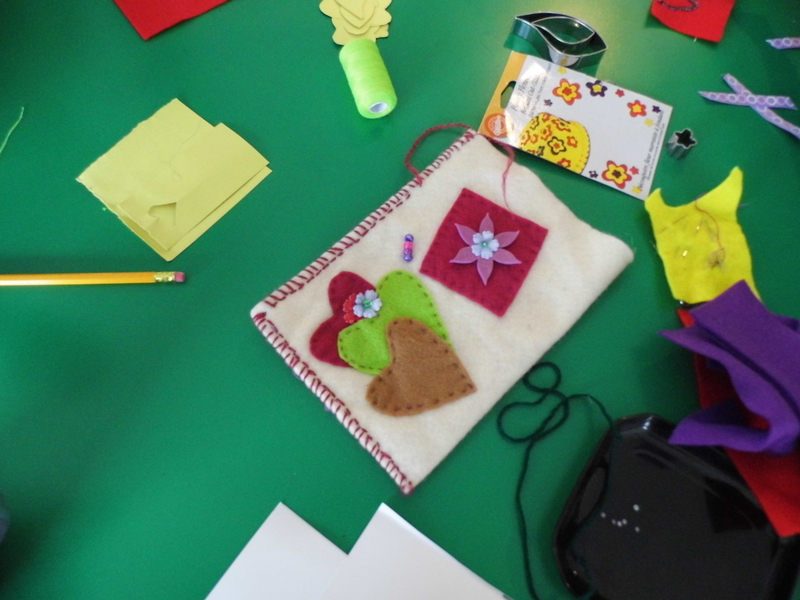 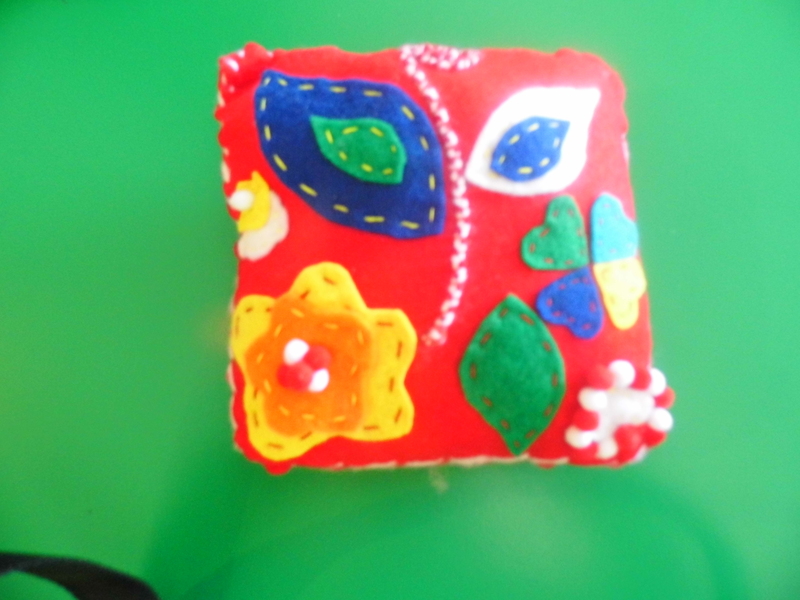 Workshops in Creative Writing, Collages, Fabric Art and Painting helped to unleash latent creative talents; complemented by one to one mentoring to meet individual support needs.